A race against time. Good versus evil. The Sceptre of Malvado is at risk of falling into the wrong hands, and Soldier’s fate depends on its recovery. Can Cecilia and Soldier find the sceptre before the total eclipse of the sun, or will someone else beat them to it? 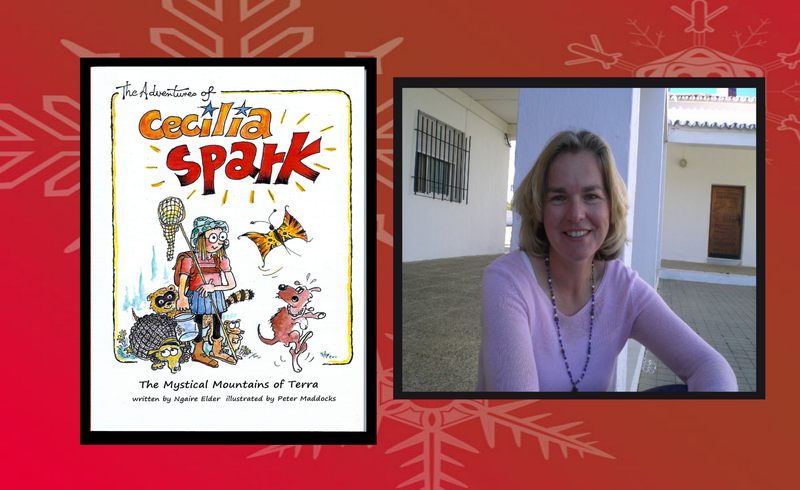 Another gripping adventure for Cecilia Spark, with lots of thrills and spills along the way. Illustrated by Peter Maddocks. 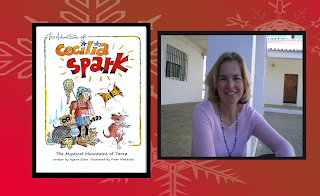 The second book in the new children’s series, The Adventures of Cecilia Spark. Suitable for 5–8-year-old boys and girls. I was born and raised in Glasgow, Scotland. I spent most of my childhood playing outside with my brother and my imaginary friends and feasting on my grannies’ homecooking. I can remember the magpie that followed me around my garden one summer, and the day my grandpa found the wild bunnies that I had captured and hidden in my bedroom. After leaving school, I went to college and university (part-time) and embarked on a career in the health and safety sector, qualifying in 1993. I met my husband through my work and have 4 children. 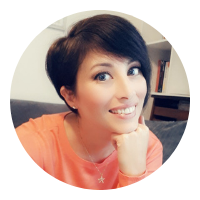 Now, I spend my time looking after my family, taking care of our collection of animals (2 dogs, 1 cat, 2 horses, 2 pigs, 3 ferrets and a budgie), nurturing the kitchen garden, learning Spanish, speaking Spanish and writing. I currently live in Spain.